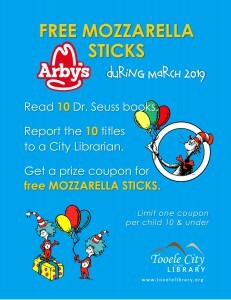 Read 10 Dr. Seuss books and bring your list to the Library to get your prize coupon for free mozzarella sticks. 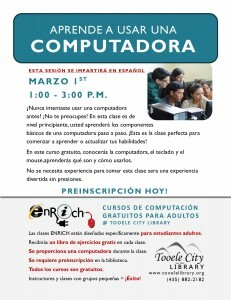 For kids 10 and under, limit one coupon per child. 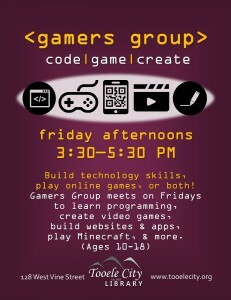 3:30 pm Gamer’s Group. 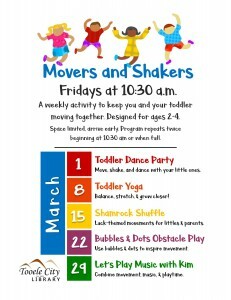 Extra Fun: Chess Club.